Households in Belgium should avoid changing energy supplier in the coming months because prices are too volatile, consumer watchdog Test-Achats has warned. While switching to a cheaper deal for your electricity and gas is something Test-Achats normally encourages, now is a bad time because of the risk of electricity shortages this winter. 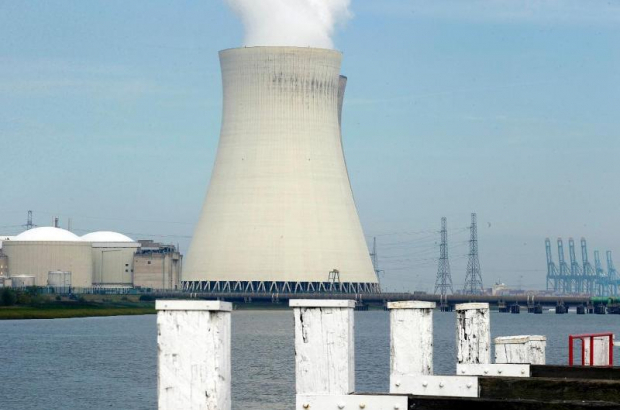 Belgium relies on nuclear power for about half of its energy needs. In late November and early December, all but one of the country's seven reactors (Doel 3) will be shut down for maintenance. That means Belgium will need to import electricity from its neighbours, at wholesale prices which fluctuate drastically depending on supply and demand. According to Test-Achats, households have already suffered increases in the past 12 months, averaging €142 per year for electricity and €246 per year for gas. The consumer organisation says customers who are in the middle of a contract should stay put until the situation stabilises. Anyone with a contract coming up for renewal should opt for a variable rate deal to avoid fixing their price at today's high rates. Test-Achats estimates that one in five households struggle to pay their energy bills. It has renewed its calls on the federal government to drop the VAT rate on electricity and gas from 21% to 6% as winter draws in. That's a big problem nowadays. We need to find alternative energy sources. Peace. And by the way i have found the free welcome bonus no deposit required casino uk . May be it wiil be interesting for somebody!